Farmington Beauty. This home was built for those that want to live on one level plus have the extra space in the finished basement with room for the small workshop, entertainment area, you choose. The home has had many updates/improvements in the last 10 + years and is turn key ready. Well maintained landscaping and screened back porch are a few of the features. 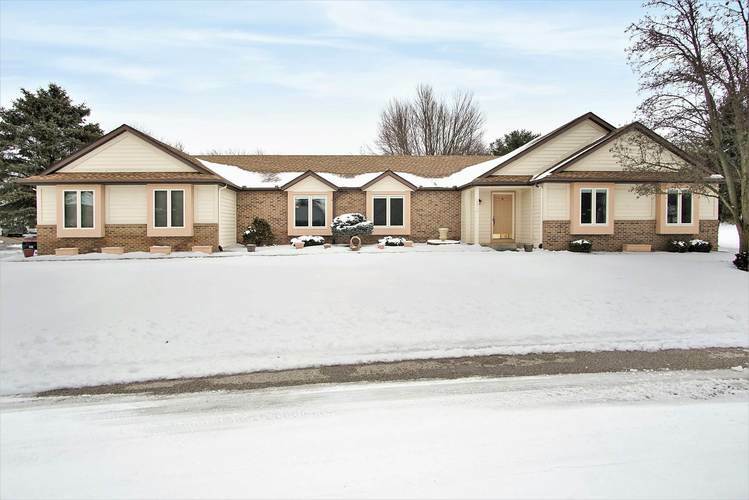 Large living room plus the formal dining room have dentil molding and the large family room looks put over the yard. New carpet in basement and master bedroom just installed in the last month. Home also has hardwood and tile floors. There is also a community pool maintained by the HOA.